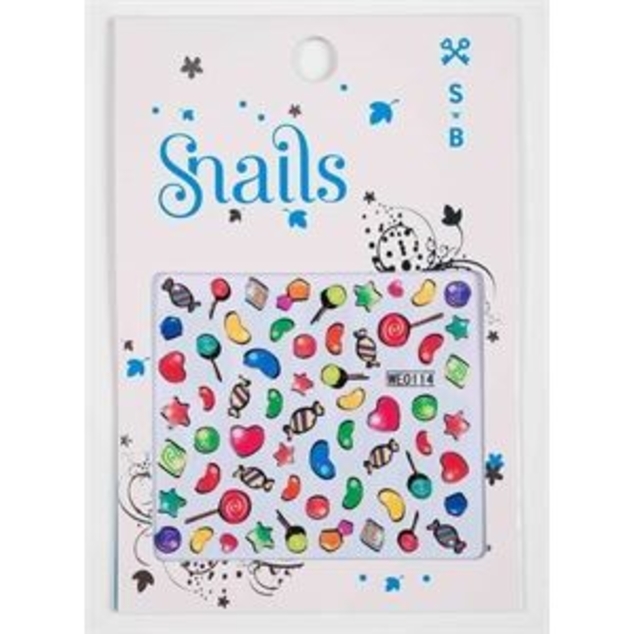 This is a great way to get your store started with Snails. A great selection of nailpolish and fun accessories, and a little extra polish to replenish. If you would like to make colour substitutions, just let us know! This selection is similar to what is shown on the picture. Polish / accessories selections are slightly different.